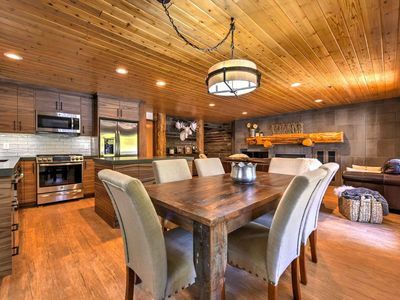 AS OF 2/16/2019, THIS PROPERTY IS ALREADY SOLD OUT FOR Presidents Week, 2020! 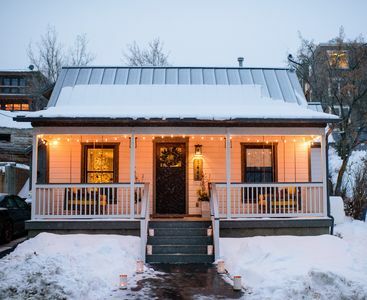 If you're considering spending Presidents Day week skiing in the Park City area this is the place to stay. 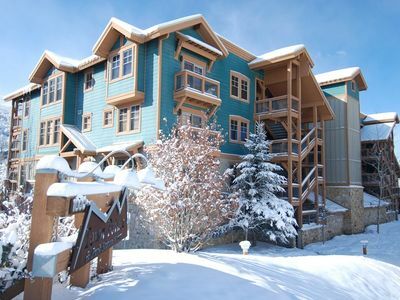 Hilton Sunrise Lodge is located in the gorgeous Canyons Village Resort next to the Sunrise Lift making this ideal for family and friends for a luxurious and enjoyable ski vacation. 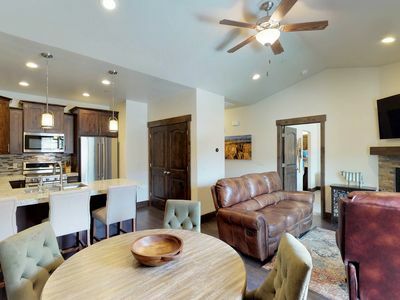 This is a 2 Bedroom Plus condo and is only available February 16, 2019 - February 23, 2019. 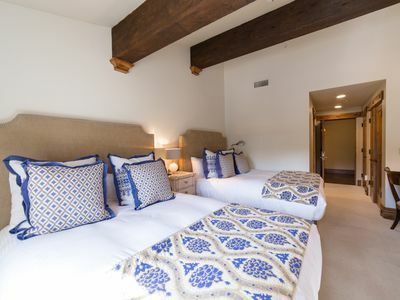 This suite has 2 bedrooms, a Master with a king size bed and full bath with a separate soaker tub and shower, another bedroom with 2 queen size beds and a full bath. 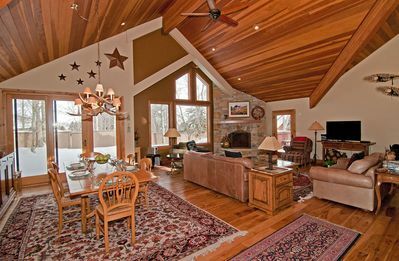 There is a sofa sleeper in the main living area which may also have a third bathroom that includes a shower (depending on the floor-plan). 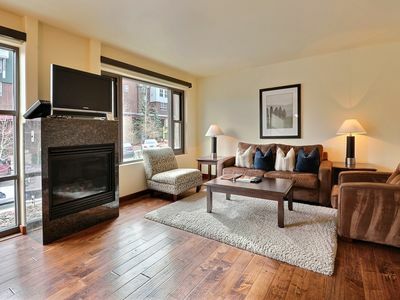 This suite includes a washer and dryer, full gourmet kitchen, gas fireplace, flat screen TV, and open balcony. 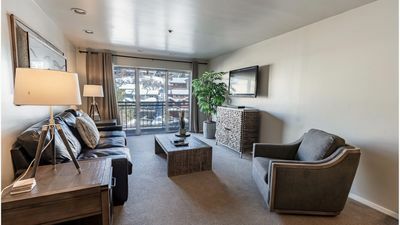 Amenities include a heated outdoor swimming pool complete with a heated deck and 2 large hot tubs, exercise facilities, and complementary shuttle service to Park City on the hour. 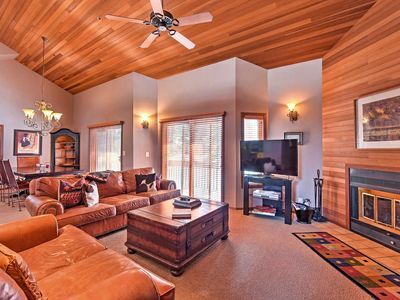 This is a mountainside Lodge which allows you to ski-in/ski-out from the Lodge to the nations’ largest ski area. 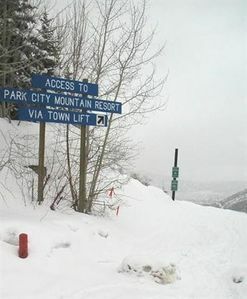 This resort area is a member of the Epic Pass program. Whether you rent your skis, boots and poles or bring any of the combination with you... The ski shop located in the basement level of the building will place your equipment in the ski racks just outside the Ski Valet door every morning between 7:30 and 8:00 A.M., conversely they will begin moving ski equipment in the racks every afternoon between 3:30 P.M. and 5:30 P.M.
What this means to you is that you do not have to schlep your ski equipment to and from the building, it will be done for you. This is included with your rental, no extra charge. Please see the photos to see how convenient this is. 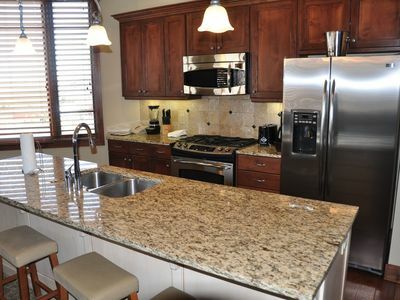 All fees (taxes and resort fees excluding valet parking) are included in this price. 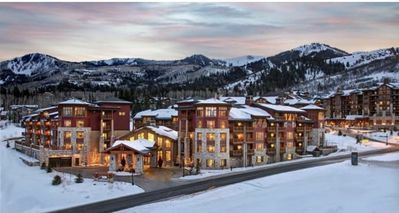 Vail Resorts has purchased and combined Park City and The Canyons ski resorts. 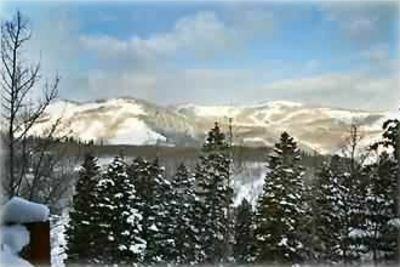 By linking these two resorts (interconnected via a new high speed gondola), Vail Resorts has created the largest resort in the United States with 7,300 acres of skiable terrain. 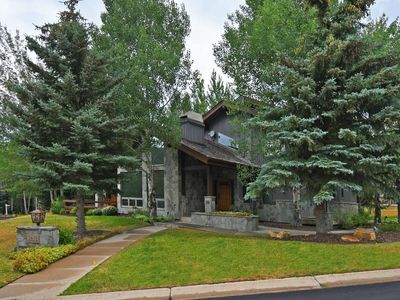 Vail Resorts has invested more than $50 million worth of resort improvements since this purchase in 2015. The combined resort is a member of Epic Pass, which offers unlimited and unrestricted skiing at 12 North American resorts as well as five days in Austria (Arlberg), Switzerland (Verbier) and France (Les 3 Vallees). *** Note *** You must be twenty-five years old to rent this property and you must be one of the guest in this unit. 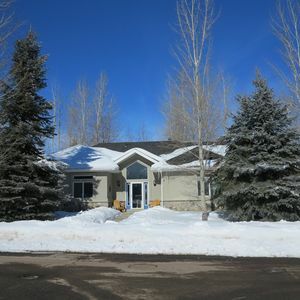 Ski in -Out Twin home in Old Town. 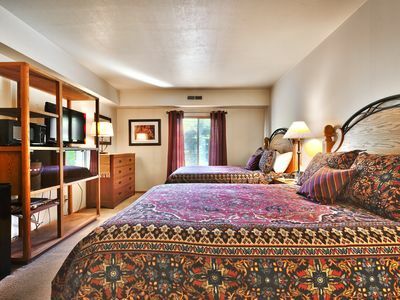 Sleeps 23-24 on PC Mtn. 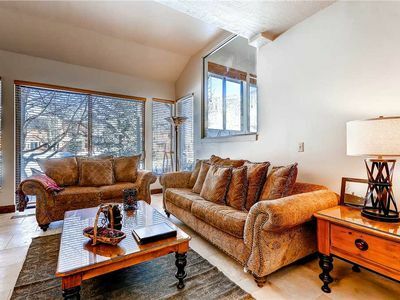 Gorgeous 2 bedroom condo in Deer Valley!! 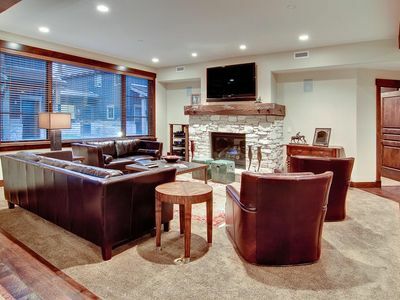 Fabulous Park City Old Town House! 1/2 block from resort. 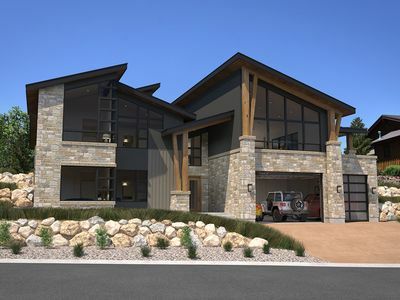 Park City Home-1/4 of mile to Deer Valley Resort! 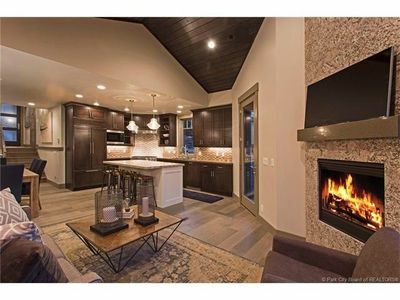 Gorgeous Luxury Deer Valley Home. Sleeps 40+. Best For Groups! Views! Location!